Differences in the scope of discovery between the U.S. and European legal systems can cause what may appear to be insoluble conflicts, but technology can help. As the economy has become increasingly globalized, the incidence of cross-border commercial litigation and governmental investigations has also increased. 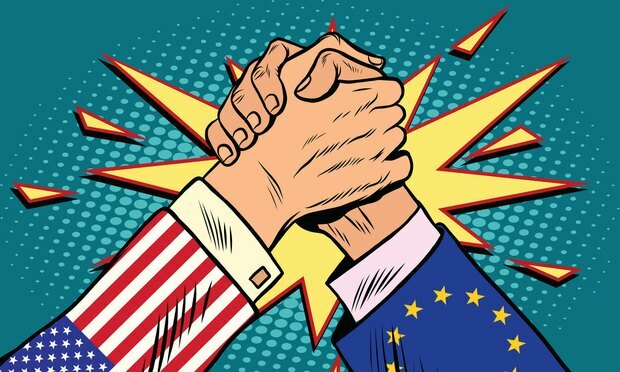 As a consequence, clashes between U.S. discovery obligations and non-U.S. data privacy considerations, particularly in the Europe Union in light of the recently-effective General Data Protection Regulation (GDPR), have become inevitable. Huawei deputy chairman Ken Hu has called for governments, regulators and other stakeholders to collaborate and create common cybersecurity standards, but experts are skeptical about the lack of detail. Big Four accounting firm EY continues its foray into legal with the acquisition of the legal managed services business Pangea3 from Thomson Reuters. And the company is not planning on stopping its growth in this sector any time soon. Privacy Law thoroughly explains the legal obligations and potential liability of those who work with and share private information.